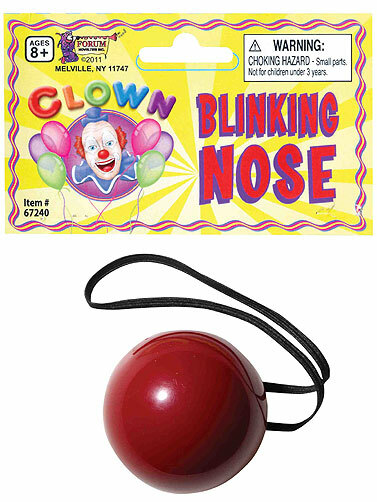 This Blinking Clown Nose will stand out in the dark and add an element of fun to your scary clown costume for Halloween. 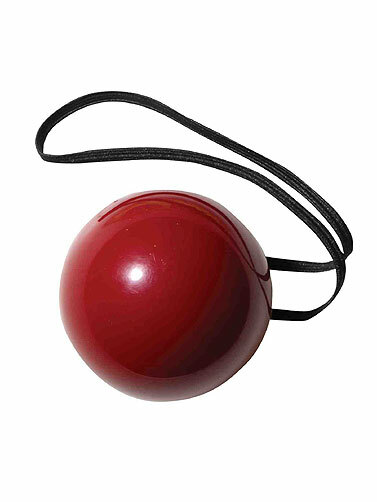 Red rubber nose features an on/off switch and an elastic band for easy wearing. Blinking Clown Nose measures 2"W x 1.5"L. One size fits most.